We specialise in property development and asset management. The team at Actoris has delivered in excess of £50 million of commercial and residential developments during the course of the last ten years. 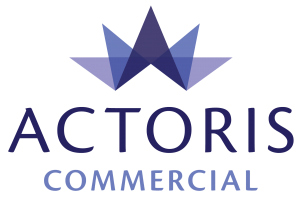 We have very strong, long-lasting business relationships with numerous blue chip and regional property occupiers. We are entrusted with finding solutions to their property needs. Our team has earned a reputation for converting redundant buildings and sites into income generating assets and profit-making developments. We buy vacant sites and buildings. We work with closely with joint venture partners. We work in partnerships with land owners to maximise the value of their assets. We deliver completed developments to the highest standard we can. Cambrian Quay, Saundersfoot – A heritage-led, mixed-use development comprising 23,000 sq ft of commercial and residential space overlooking Saundersfoot Harbour in Pembrokeshire, Wales. 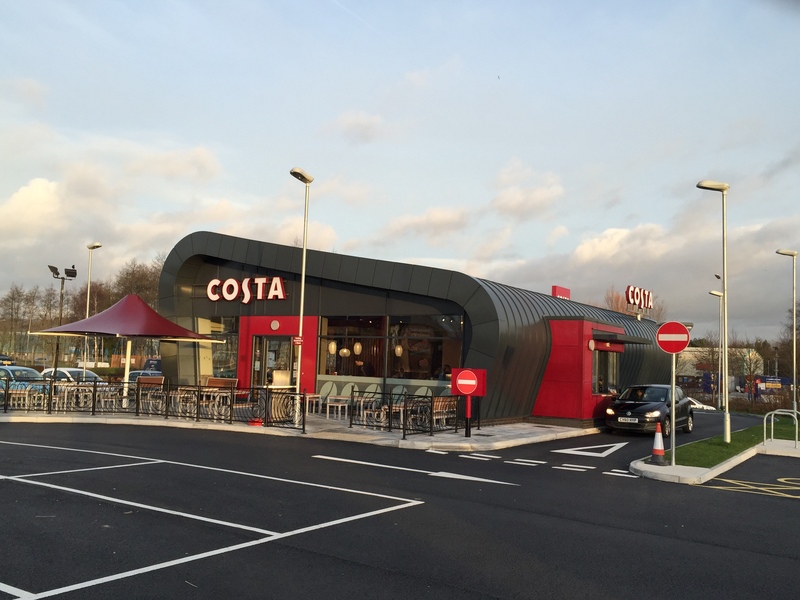 Heron Way Retail Park – Five restaurants situated in a prime location within Swansea’s Enterprise Zone, including the first Costa Coffee Drive through in Wales. 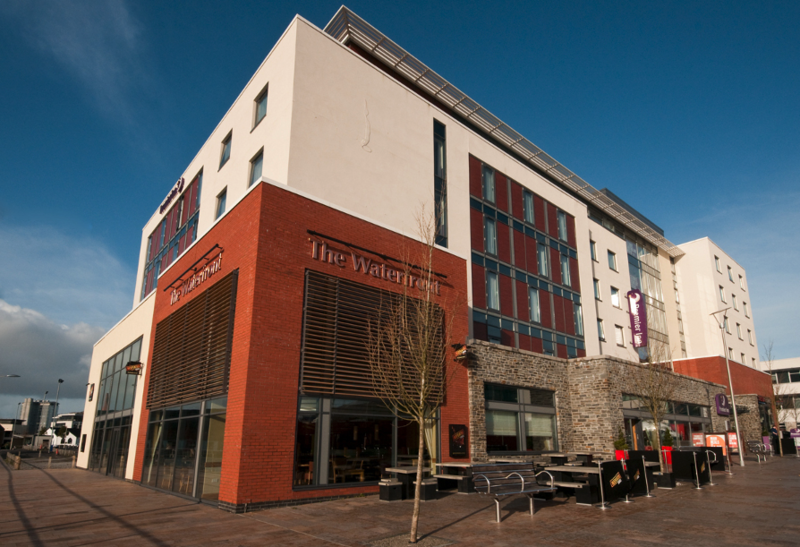 Prince of Wales Dock Hotel and Retail Development, Swansea – A 132-bedroom hotel for Premier Inn; Whitbread Group Plc’s first BREEAM Excellent hotel, based upon its environmental sustainability credentials. The development also included a Tesco and 10,000 sq ft of restaurant space. Tesco stores in Cwmbran, Kidderminster, Swansea, Llantrisant, Neath and Cardiff, together with numerous retail units for blue chip retail tenants throughout the UK. Residential led developments in Cardiff, Cowbridge, Bridgend, Saundersfoot and Tenby. A new drive through restaurant in Caerphilly. A mixed-use development site comprising car sales, drive through restaurant and B8 business space alongside the A48 on the eastern gateway to Cardiff. Convenience food-store with additional retail space in Oakdale. A new convenience store led retail development in Tonyrefail town centre together with allocated residential land adjoining. Matt specialises in the regeneration of brownfield sites and redundant properties. 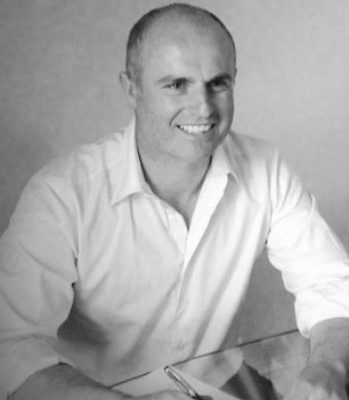 Matt also carries out consultancy work for a number of national retailers and leisure operators, and is a Director of several development companies. After graduating in Valuation and Estate Management, Matt worked with Cooke and Arkwright surveyors in its retail development department, and then became head of the property team at a national sports retailer. 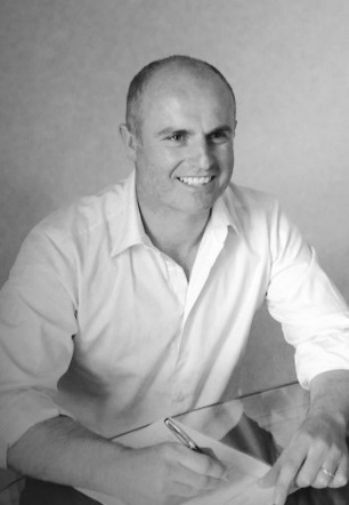 Matt is a founding member of the Actoris team. Matt spends his spare time with his family, playing squash, walking and enjoying theatre. Ian is one of Wales’s leading regeneration development specialists. 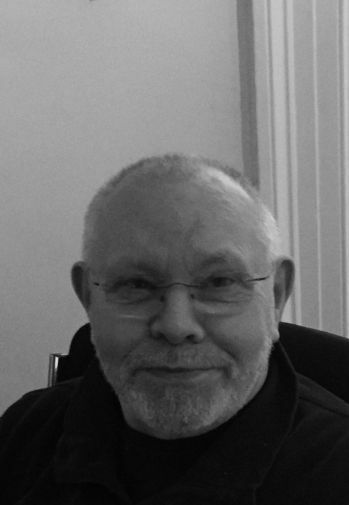 Ian formerly headed up the retail and development team at Cooke and Arkwright where he helped deliver a number of major developments across the South Wales region. Ian then set up his own firm which advised on a number of successful developments including St Catherine’s Walk in Carmarthen and Springfield Retail Park in Haverfordwest. Ian has advised Actoris for a number of years and joined the team in 2018. 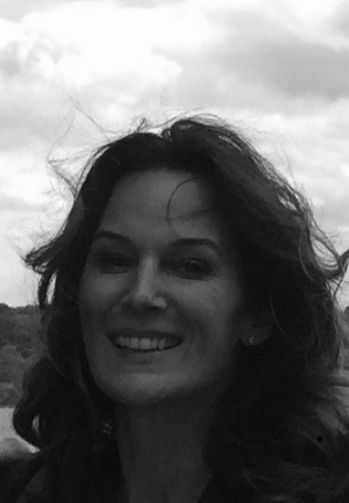 Gwenno is a chartered accountant and deals with financial matters for Actoris and its joint venture companies. Gwenno previously worked in Deloitte before heading up the finance team at Peacocks Stores Ltd.
Stephen specialises in development and consultancy for England and the borders. 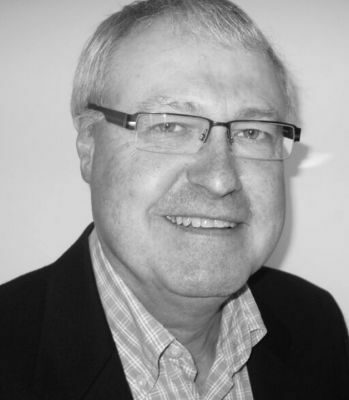 Stephen has been a chartered surveyor for over 30 years and was a founding partner in the highly regarded Midlands based retail property consultancy Alston Nock, which was acquired by Cushman & Wakefield in 2007. Stephen was retained as a Partner at Cusham & Wakefiled until 2009 where he continued to give strategic advice to retailers, leisure operators, landlords, developers and banks. He is married with triplets and is a keen fly fisherman who also enjoys hill and coastal walking, live music and cooking. 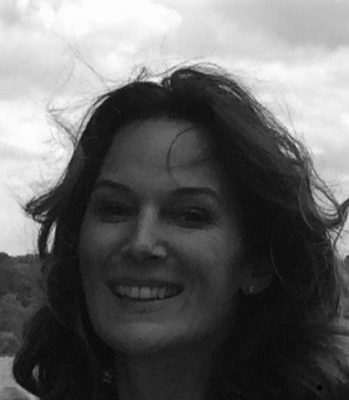 Jo oversees public relations and marketing for Actoris and its joint venture partners. 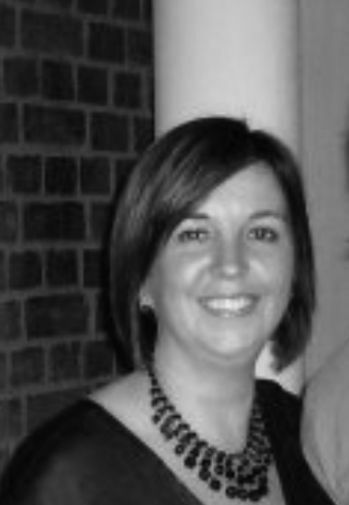 Jo is a graduate in Business and Finance and has over ten years’ experience in media management. She was previously Communications Manager at Waitrose. 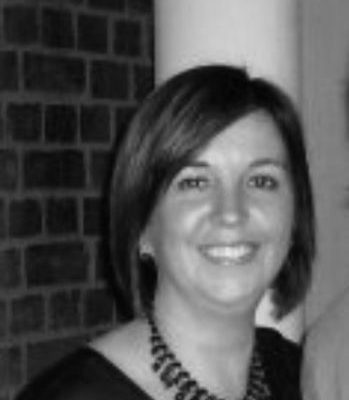 Jo spends her spare time with her family and horse riding in the South Wales countryside. 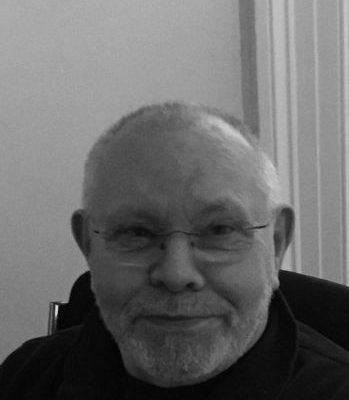 Chris is Actoris’s retained legal advisor. 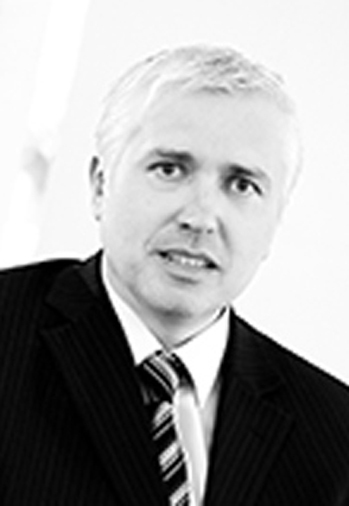 Chris is a qualified solicitor and graduate of the University of Wales, Aberystwyth. 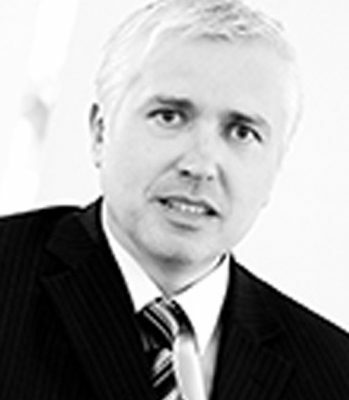 He has been a Partner at Berry Smith Solicitors in Cardiff since 1994 and previously worked at Eversheds.